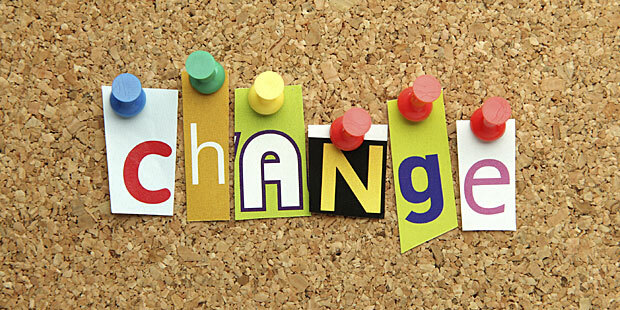 I usually answer questions about change with a simple response: "I don't like change, except for my hair". 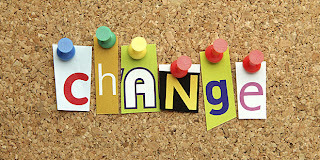 I suppose it's time to expand that response just slightly, to: "I don't like change, except for my hair and my blog". I loved writing at A Midwestern Girl, but earlier this year I started itching to make a change. It was time to take my blog – and along with it, my writing career – to the next level, and I knew that a new look and a new name were necessary in order to make that happen. I had a difficult time figuring out what I wanted the final product to look like, which is why I'm so grateful to Melissa at MNugent Art & Design for her help throughout this process. I gave her very little direction, not because I didn't want to (I like giving direction - just ask my kids), but because I'm not very good at that kind of thing. I know what I like when it see it, but on my own I can't put the pieces together in a way that makes sense or pleases the eye. I may have written the text and sent her eight different color palate suggestions, but Melissa is the one responsible for the new look of A Midwestern Girl/Chasing Roots. I love it. 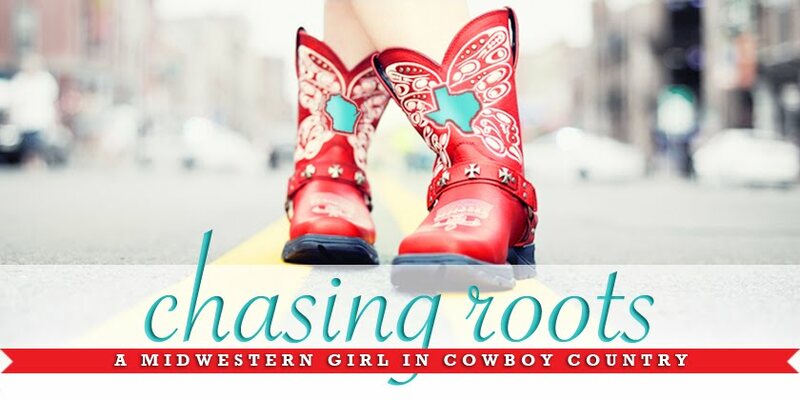 I wanted to maintain a connection to A Midwestern Girl in Cowboy Country, but that phrase is a mouthful and Melissa suggested using it as my tagline instead of my title. I agreed, and then set to work coming up with a new title. For 10+ days my mom, sister, and I emailed and texted ideas back and forth. (Well, mostly they emailed and texted ideas and I shot their ideas down. I think they were starting to get pretty annoyed with me.) At one point my mom suggested "Roots", which I dismissed as too short, too vague, and too abstract. But "Roots" stayed with me, and as it rattled around in my brain, a slightly longer, more specific, and more grounded version of that title began taking shape. Until my mid-20’s, I felt strongly that my roots were firmly planted in Madison, Wisconsin. It wasn’t until I’d moved to, established a life in, learned to love, and then left behind three different states that I started to question how truly tied I was to the city in which I lived my first 18 years. I still felt connected to Wisconsin, but began to understand that who I’d become – not just superficially, but to my core and in the deepest, darkest caverns of my soul – was as much the result of the places in which I’d put down roots as it was the result of where I’d been born. I used to think that roots were static, unchanging; that because I was born in Wisconsin, I would live my entire life and then die in Wisconsin. But I was wrong. Our roots don’t tie us down. They help us grow and change and become the people we were meant to be. The journey is less about looking back on the roots we’ve already grown, and more about chasing the dreams our roots are leading us toward. I'd like to extend my thanks to all of you who've been reading since the beginning (I believe that includes a grand total of five people: my husband, mom, sister, mom-in-law, and sis-in-law) and to all of you who've joined me over the last two years. I'm tremendously grateful, because it is your support - the fact that you visit this blog and read my posts and comment when you feel moved to do so - that has allowed me to do what I love each and every day. If you like what you read here, please consider "following" my blog (click on "Join This Site" on the right-hand side of the page under "Followers") and/or sharing your favorite posts in one way or another. Thank you again for reading!